Yes, today was another day of exploration and what a fabulous day it turned out to be. 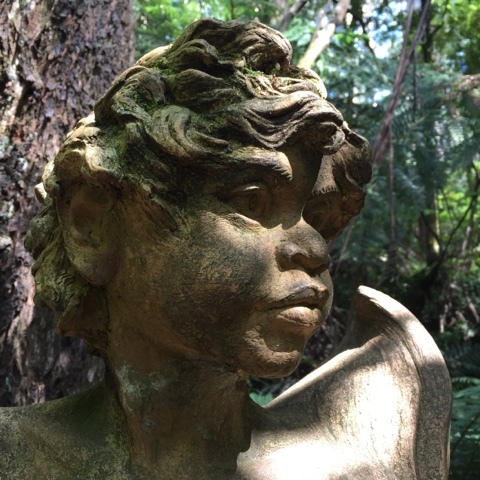 My exploration today took me up to Mount Dandenong to the William Ricketts Sanctuary. 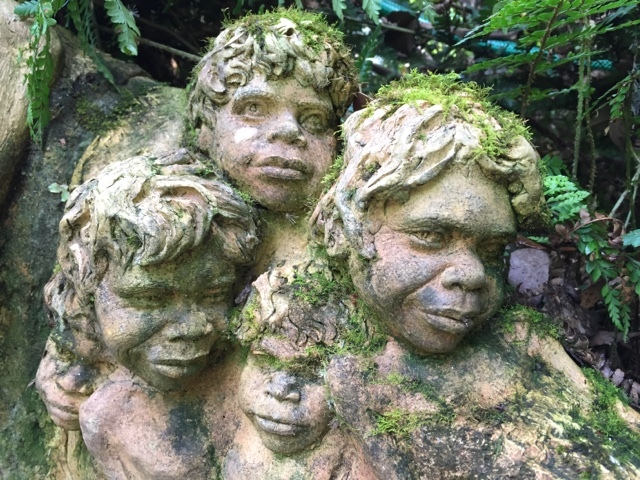 I have had this attraction on my list to see for a while but never really knew anything about it, except that there were sculptures throughout the bush, but it is so much more than that. Now owned by Parks Victoria there is no entry fee, but they appreciate any donations. I chose to pay $5.00 for a self-walk audio tour, and am so glad I did. I learnt so much more than what I would have just walking around. Situated in a ferny glade in the Dandenongs, William Ricketts Sanctuary is a place of total beauty and spirituality, due to the 90 plus mystical sculptures positioned through the this idyllic location. As well as the amazing sculptures the William Ricketts story is extremely interesting. 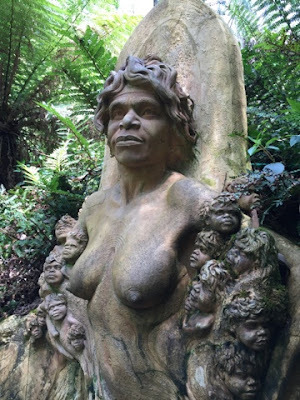 Born in Richmond, Victoria in 1898 William Ricketts was a non trained potter, a jewellery maker and a violinist who settled permanently in stunning Mount Dandenong in 1934. Here he started his major artistic work, creating this amazing spiritual sculpture park. 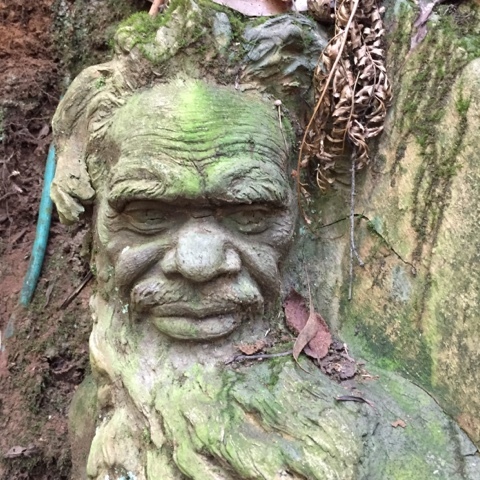 From 1949 to 1960 he spent a lot of time in Central Australia, living with Pitjantjatjara and Arrernte Aboriginal people, whose traditions and culture inspired his spiritual sculptures. 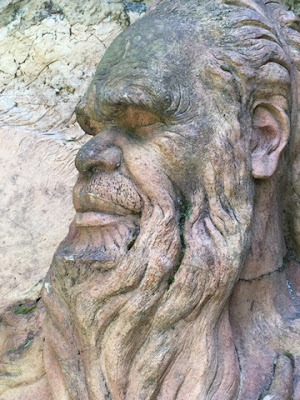 He worked on his sculptures until his death in 1993. 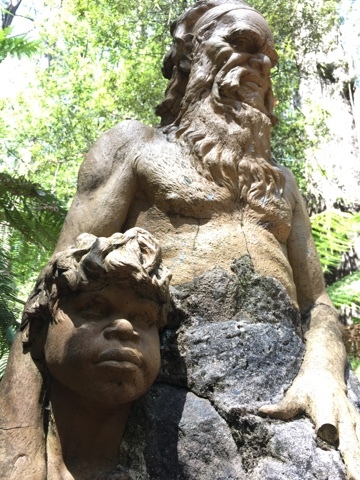 I would really recommend a visit to this attraction and also delving into the William Ricketts story - what an amazingly talented man.